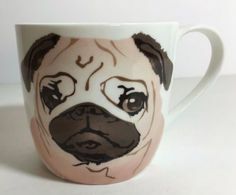 Home :: Pug Eggs & Misc Pug Merchandise :: Portrait harness, collar and leash set. Portrait harness,collar, 6" leash, and key fob. Medium is a 16" collar. 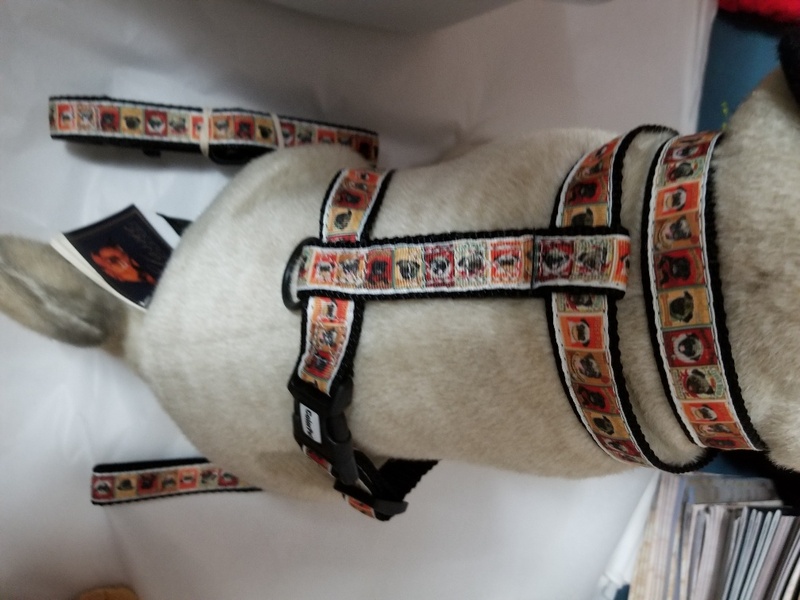 Notify me of updates to Portrait harness, collar and leash set.